RMIT University Vietnam is the Asian campus of Melbourne-based RMIT University, Australia’s largest tertiary institution. 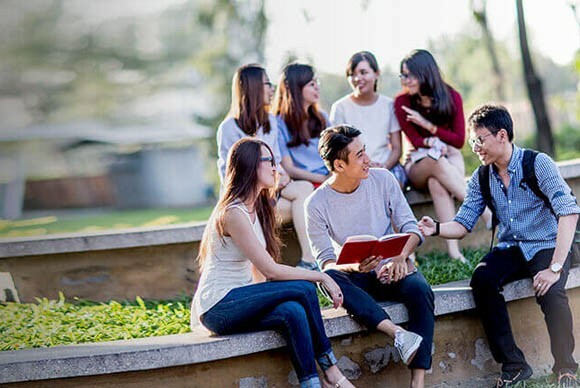 Offering an affordable and dynamic international education, RMIT Vietnam is an English speaking university with more than 5,500 students and staff from more than 25 countries. The university has campuses in Vietnam’s two largest cities, Ho Chi Minh City and Hanoi. RMIT University Vietnam brings a world-class education and globalised study environment to the heart of Asia. 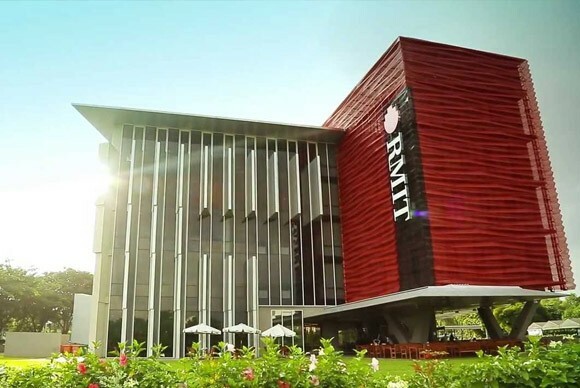 RMIT University Vietnam offers programs in business, technology, communication, design and fashion, and boasts an impressive range of extra-curricular activities that encourage students to break new ground in their areas of interest. Why Study at RMIT University Vietnam? RMIT University is one of Australia’s Top15 Tertiary Institutions. One of the Top 100 Universities in the world for IT, Information systems, accounting, finance and electrical engineering. RMIT University Vietnam has a world-class reputation for excellence higher education, providing quality, industry-responsive programs relevant to the national and global marketplace. Their academics have extensive professional and academic experience. 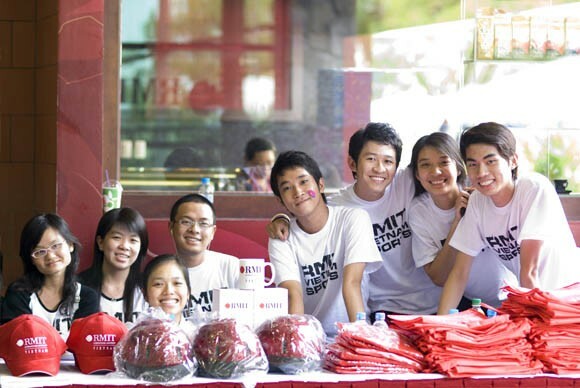 Students enrolled at RMIT University Vietnam graduate with a degree from RMIT University in Melbourne. These degrees meet the highest Australian education standards, and are recognised by employers worldwide. 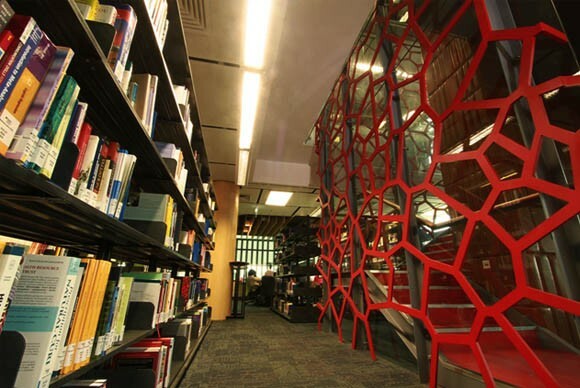 RMIT University is a global university of technology, design and innovation. RMIT University Vietnam offers a unique experience for incoming international, study abroad, and exchange students. Their tertiary programs are internationally recognised, and offer a global and sustainable focus. The student experience at RMIT University Vietnam is supported by their extensive local and global partnerships which enable their students to develop into successful professionals. RMIT University Vietnam students are directly engaged with industry experts through guest lectures, careers fairs, competitions, projects, industry tours, and internships. There are a range of activities and services available to assist you with your career planning, career decision making, and getting an appropriate job at the end of your degree.